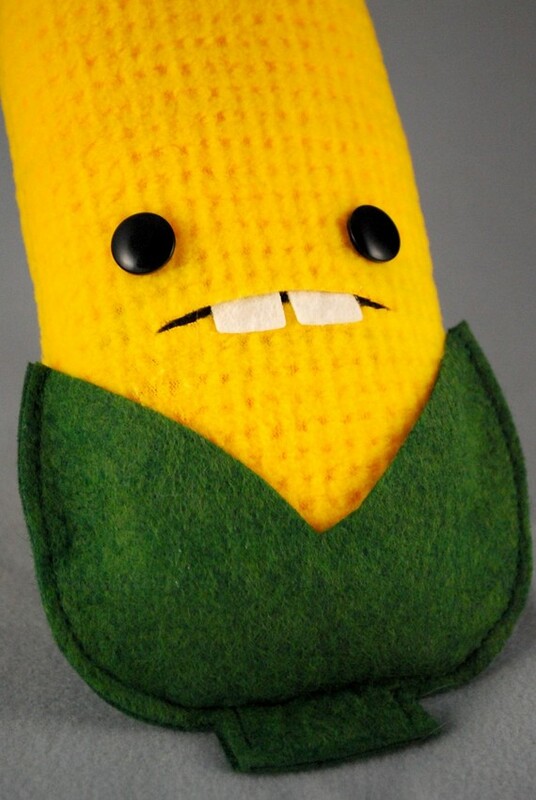 This little corn, along with all of Steff’s other items, is so stinkin’ cute!!!! My son loves all things farm and also enjoys “cooking” at his IKEA kitchen. So, I could see SteffBomb’s corn and other veggies getting a lot of love. Cars and trucks are the other rage around here and I have been looking at creating a roll-up toy car playmat. Not only could this help corral the vehicles, but it would save us the space that a train/car table takes up. Plus, the added benefit of being able to take it with us while traveling. Check out the many (too many to list) great ideas for a Toy Car Mat from Zen DIY. Here are a couple that are really egging me on to make one for my son. This crush-worthy little number by Homemad By Jill is so beautifully sewn that it makes me swoon. Just go click on through and check out the detailed stitches that bring this portable town to life. Awesome! And the pop-ups in this mat by Sadiecakes are fabulous! I hope to come up with a design soon and maybe incorporate some similar ideas from each of these. They are just really well planned and executed. 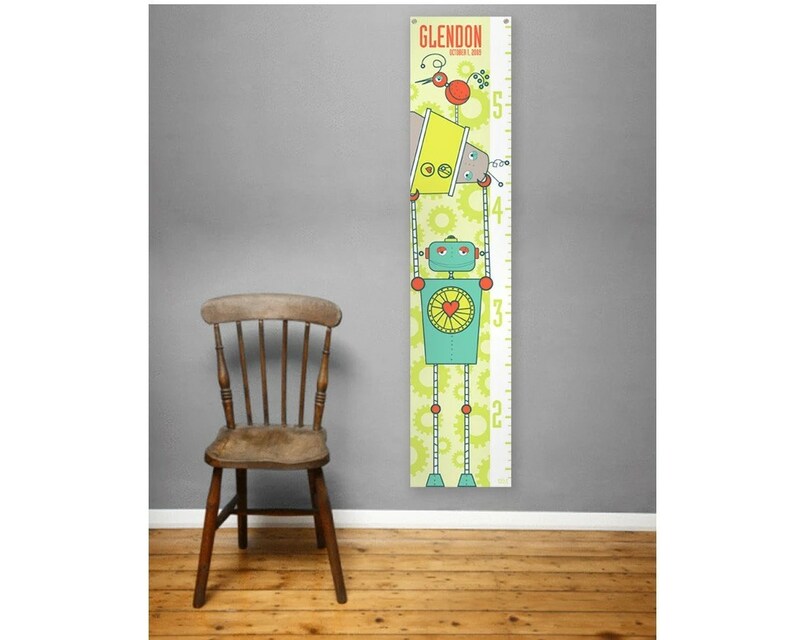 One last item I have been wanting to make for my little guy is a growth chart. I am thinking something simple and scroll like, so it can be rolled up and moved to a new location if needed. In addition to farms and cars, he has been digging robots too. So, this caught my eye while searching Etsy. This is just a tiny sampling of what I have found in a few quick searches. My head might explode if I don’t decide on what to do and fast! With only a month and a half until the big day, plus a vacation built in to that time frame, I need to get busy. I will keep you all up to date on how gift plans progress.